This week, Pastor Donnell invited us to consider how our often unexamined habits shape and form us. He invited us to consider the intentional cultivation of new habits, that gently shape us and direct our hearts toward God. There are many spiritual practices to that end, but this week, let us particularly consider the practices of silence and solitude. Our lives are packed so full with activity that it can be difficult to stop and simply be in the presence of God. There is so much that we cannot fully notice, appreciate, or process without first coming to a halt. But this pause is not simply another form of activity in which we mull over and assess our “real lives”— all of the activity and busyness that we have just set aside. Rather, it is a coming before God with all that we are, all that we feel and think and do, and trusting it to him openly and quietly. 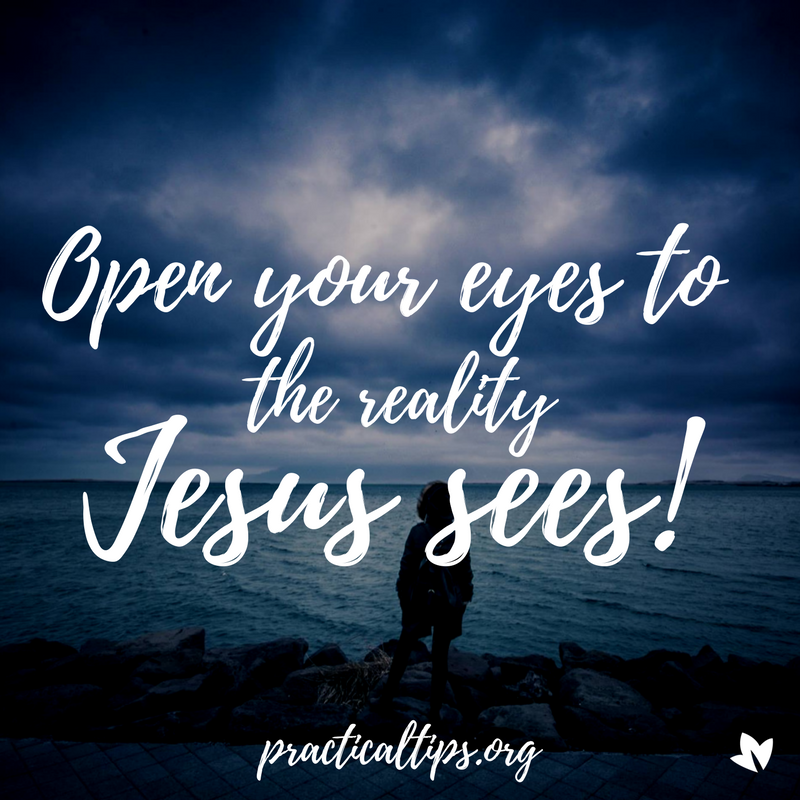 It is a practice of quietening not only our bodies, but our minds and hearts as well, so that we can be open and attentive to the gracious and loving presence of Jesus in our midst. Try to take a few minutes each day to still yourself before God. You can do this while walking, while seated somewhere peaceful, or even in the shower if you have no other place where you are alone. Simply take a few deep breaths, and ask the Holy Spirit to help you become aware of the presence of God at work in your life. As thoughts and emotions arise in this space, which they most certainly will, allow yourself to think them and feel them, and then gently send them on their way, trusting them to God. Don’t be hard on yourself if you get distracted, or antsy, or frustrated. Just do your best to turn your attention back toward God. If you can do nothing else, take a few deep breaths, reminding yourself that the Holy Spirit is nearer to you than the very breath in your lungs.